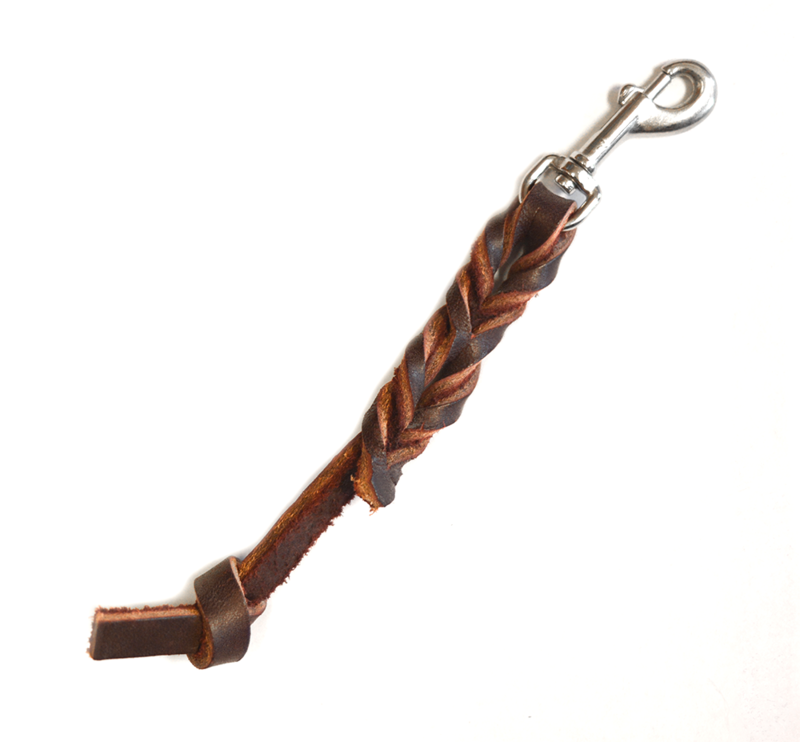 Engineered for medium and large breed dogs, the leather pull tab puts you in charge of your pulling pup. 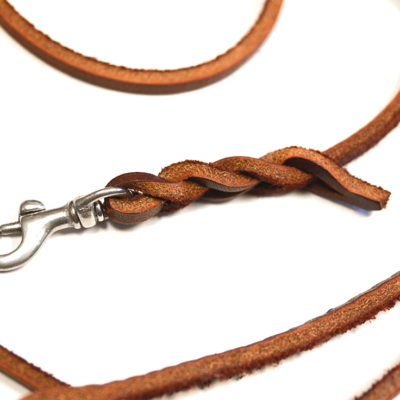 Helps keep your pooch close by your side in crowded areas or when greeting strangers; ideal for teaching him to heal. 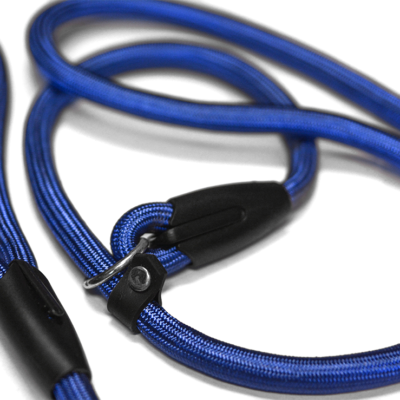 The heavy-duty swiveling clasp allows him to turn-around without twisting your wrist or having to reposition your hand. 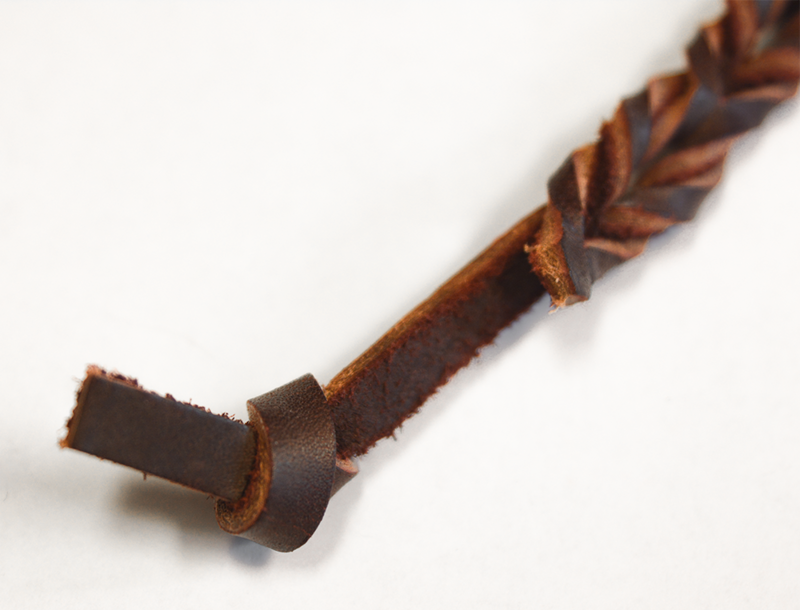 Our leather pull tab puts you in charge of your dog with the perfect combination of comfort and control. 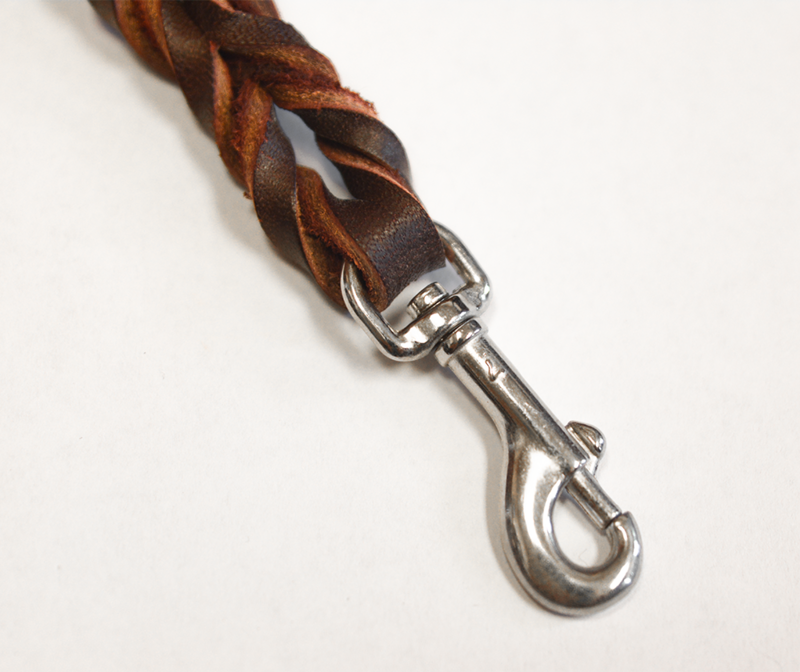 It is specifically designed and engineered for medium and large breed dogs, who are prone to pulling and tugging on their leashes. 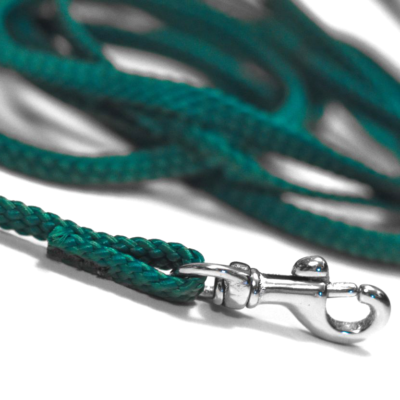 The short leash helps keep your pooch at your side in high-traffic, close-quarter situations, while the swivel clasp allows him to turn around without twisting your wrist.